What are the attorney fees in Social Security cases? The attorney fees in Social Security cases are set by the contract you sign with the attorney representing you. In most cases, the fee is twenty-five percent (25%) of any past due benefits owed to you when you win your claim. There is of course a fee cap in fee agreement cases. Since June 22, 2009, that fee cap is $6,000.00 for work done during the administrative appeal process (in other words, at all stages until the claim goes to Federal Court). You may have a fee cap of $5,300.00 for contracts before June 22, 2009. Social Security must approve any fee contract between you and your representative. Once the back due benefits are computed by the Social Security Administration, SSA will issue a Notice of Award detailing the benefits owed to the claimant, and the amount being withheld to pay the fee. 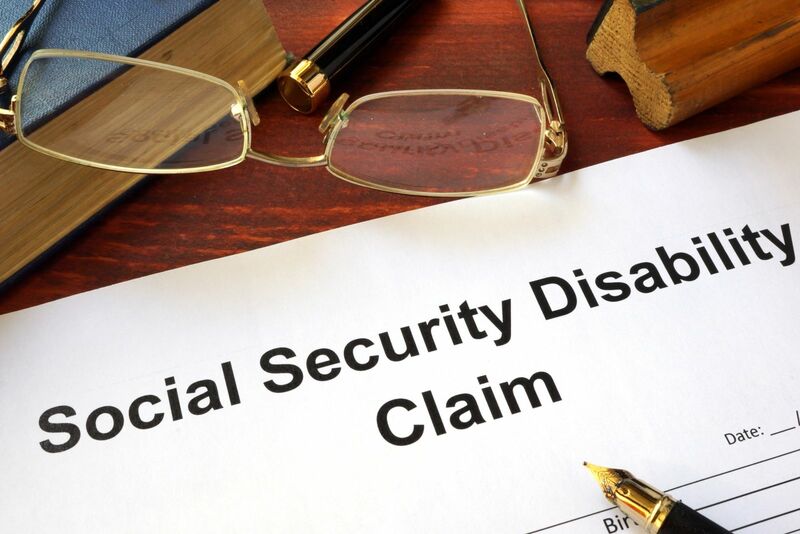 In most cases, Social Security will send the fee directly to the attorney and you will receive the remainder.